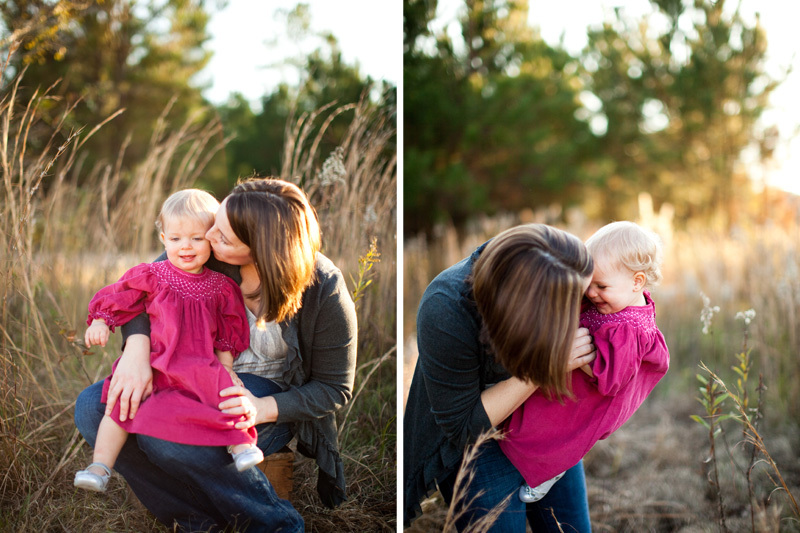 I absolutely loved this session…it turned into such a sweet mommy and me session. 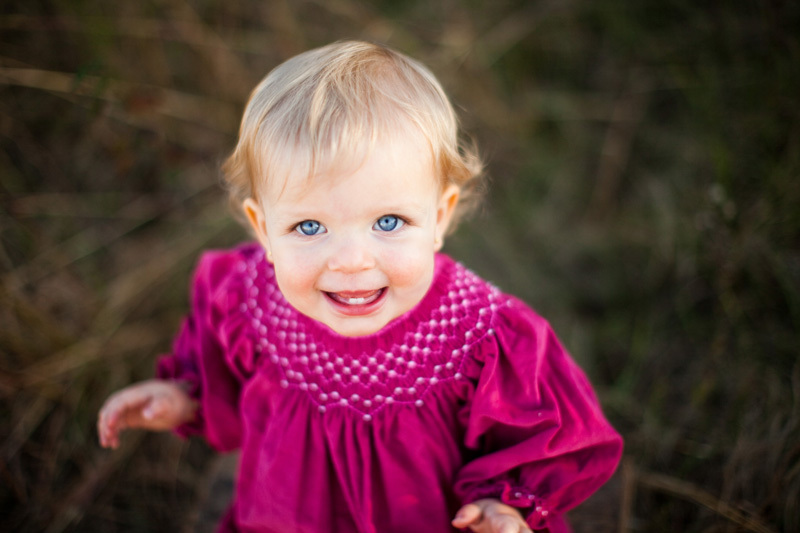 This happy little two year old is full of personality and life…her blue eyes and smile will brighten anyones day…so sweet! 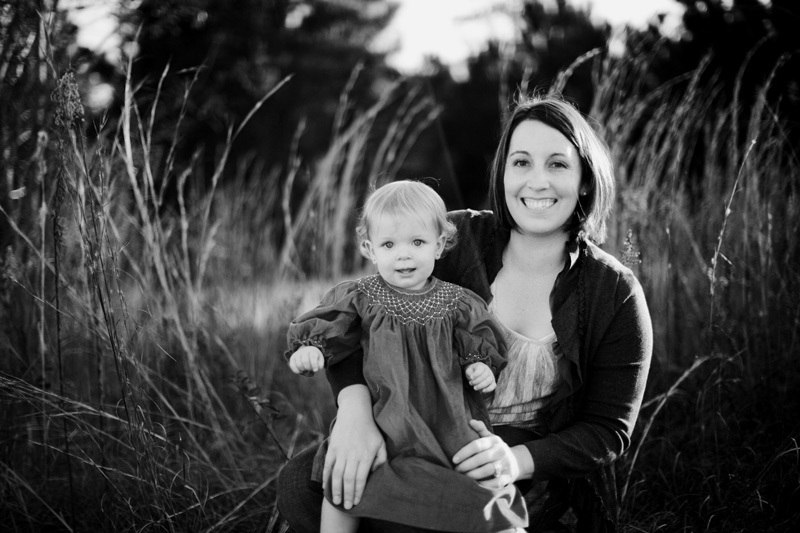 She definitely kept me moving with her many games of chase during our session… oh the joys of a two year old!!! I love it, it’s one of my favorite ages to photograph!